Have you registered for the 2017 Society of Nuclear and Molecular Imaging (SNMMI) Annual Meeting? 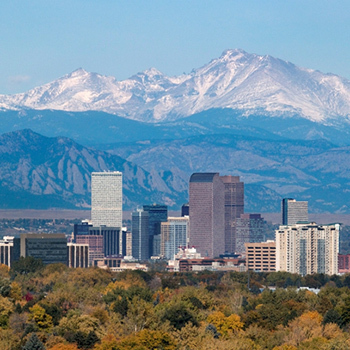 You won’t want to miss the most highly anticipated, educational, scientific, research and networking event in nuclear medicine, especially since it’s being held in beautiful Denver, Colorado. Mark your calendar for June 10-14, 2017, when you’ll join your colleagues in the Mile High City. The Annual Meeting will host over 5,600 attendees including molecular imaging and nuclear medicine physicians, radiologists, cardiologists, pharmacists, scientists, lab professionals, and technologists. They’ll be representing the world’s top medical and academic institutions from 60+ countries around the globe. This year’s meeting will deliver a comprehensive assessment of the current and future direction of nuclear medicine and molecular imaging from both a research and clinical perspective. It will also provide an in-depth view of the latest technologies and will showcase more than 160 of the top nuclear medicine and molecular imaging products and service providers, including Digirad. 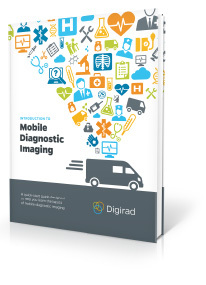 Visit Digirad at Booth 717! We’re proud to be exhibiting the Ergo, X-ACT+, and QuantumCam at the 2017 SNMMI Annual Meeting. You can find us at Booth 717 so be sure to stop by and see us!